Breaking News... 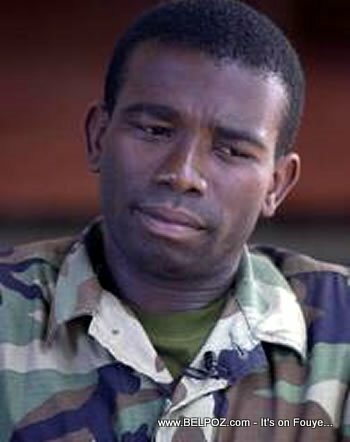 Guy Phillipe, Haitian rebel leader and recently elected Senator of Haiti, was sentenced to spend nine years in prison in the United States Wednesday for accepting bribes to protect cocaine smugglers who used Haiti to ship drugs to the United States. Guy Philippe, 49, had pleaded guilty in late April to a drug-related, money-laundering conspiracy charge. His plea agreement allowed him to avoid going to trial in May on a more serious trafficking charge that could have sent him to prison for the rest for his life. Instead, he faced up to 20 years on the money laundering conviction, but under the federal sentencing guidelines the punishment amounted to about half that time.